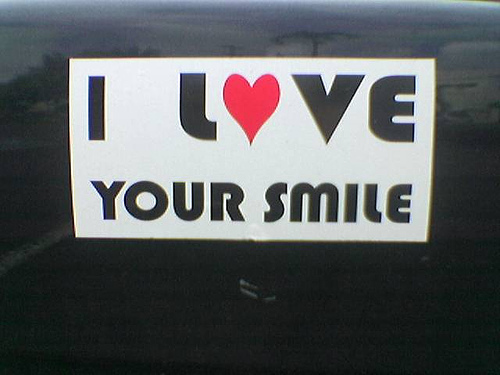 I love your smile. . Wallpaper and background images in the KEEP SMILING club tagged: smile happy sylvie friendship. This KEEP SMILING photo might contain no parking zone.